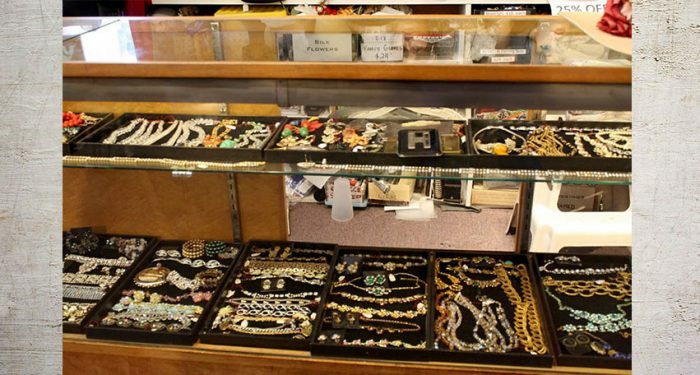 Stand out with original vintage clothing from a boutique near Healdsburg! 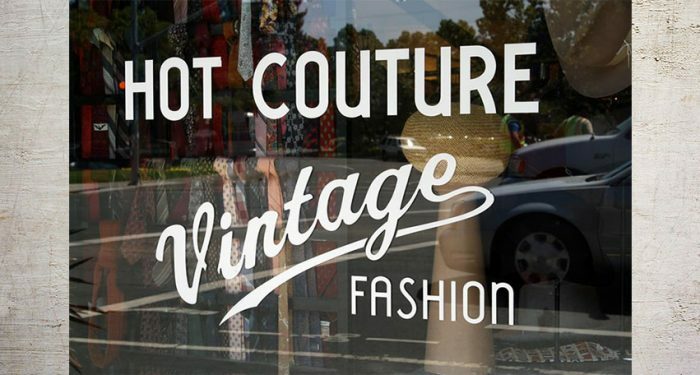 Hot Couture Vintage Fashion is only a short drive down the highway in nearby Santa Rosa, where we’re been buying and selling original vintage clothes for going on 35 years. Today’s styles borrow heavily from those that came before, so it’s not uncommon to see department stores stocked full of outfits inspired by the halter dresses of the 1950s or the bold patterns of the 1980s. Rather than buy a recreation that will wear out in a year if you’re lucky, be truly original in the real thing! There are any number of reasons to buy and wear vintage. The style never really dies, and when you visit our boutique shop in Railroad Square you’ll see that we often rotate what’s on the floor based on the season and current style trends. The 80s are coming back in a big way lately, and online shops like ModCloth are ensuring that day dresses from the 50s and 60s remain popular. However, these recreations are usually borrowing from the style but using less sturdy material and cheaper stitching methods, resulting in clothing that just can’t stand up over time. With original vintage clothing, you’re getting a piece of clothing that has already survived several decades and has the craftsmanship to last several more. Wherever you go in Healdsburg, you can find plenty of unique fashion, but if a certain classic vintage look is more your style, them go straight to the source! Another benefit of going with original vintage clothes is that they’re incredibly eco-friendly. When you buy clothes that already exist that you can get a ton of wear from, you’re doing your part to avoid supporting one of the top polluters in the world – the textile and clothing industry. This industry is the second largest polluter, beat only by the oil industry, and creates huge amounts of waste, runoff, and air pollution every year. When you go vintage, you’re making a statement that you prefer greener options. Looking for a certain style in particular? Give us a call and we’ll check our inventory! You can reach Hot Couture at 707-528-7247 during normal business hours. Beyond what’s on our floor at any given time, we also have a huge inventory of original vintage clothing that we keep in the back to rotate in. Visit our shop near Healdsburg to find your next favorite dress, blouse, or jacket!